All tobacco products are harmful. Whether they are bought legitimately from a retailer or illegally on the black market, all tobacco products contain over 5,000 chemicals, at least 60 of which are known to cause cancer. 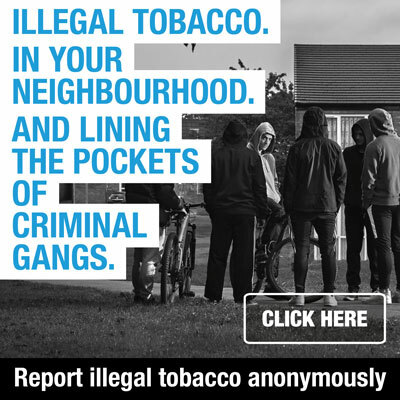 Illegal tobacco products are cigarettes, hand-rolling tobacco or products like beedis / bidis and sheesha / shisha that have been smuggled, bootlegged or are counterfeit. 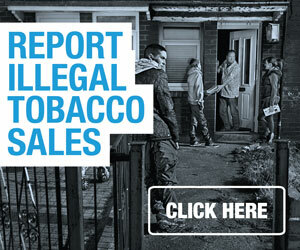 Illicit whites – brands which have no legal market in the UK, often from Eastern Europe.